Rinse, Repeat: Indian Summer. | Pulp and Circumstance, Juiced. 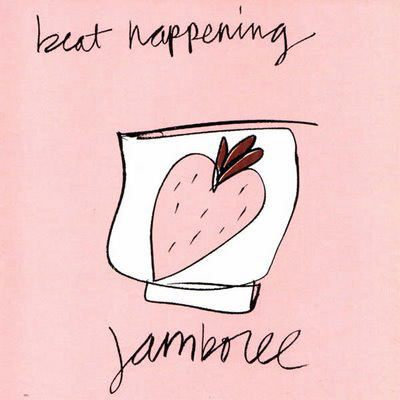 It really seems fitting today, but “Indian Summer” by Beat Happening is one of humble blogger’s favorite tracks of all time. A constant “rinse, repeat” since my wee young days as a naive 14 year old, every moment of this tune is worthy of your ears. It’s so nostalgic, I don’t even think I can wax poetic on it–but if you need to know, it came out on the definitive twee pop record, Jamboree, in 1988. Check it out here. Rinse, repeat. You know the drill by now. This entry was posted in jwolf, rinse repeat and tagged beat happening, rinse repeat. Bookmark the permalink. ← In memorium: Gregory Isaacs.